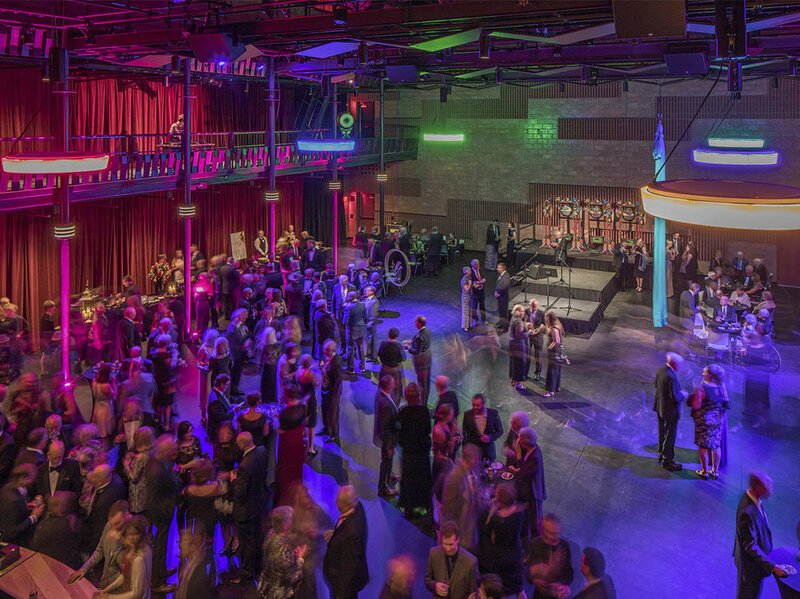 At the heart of the junction of the Chippewa and Eau Claire rivers sits the newly constructed Confluence Arts Center. The Center provides both educational and performance spaces for the community, as well as the University of Wisconsin. 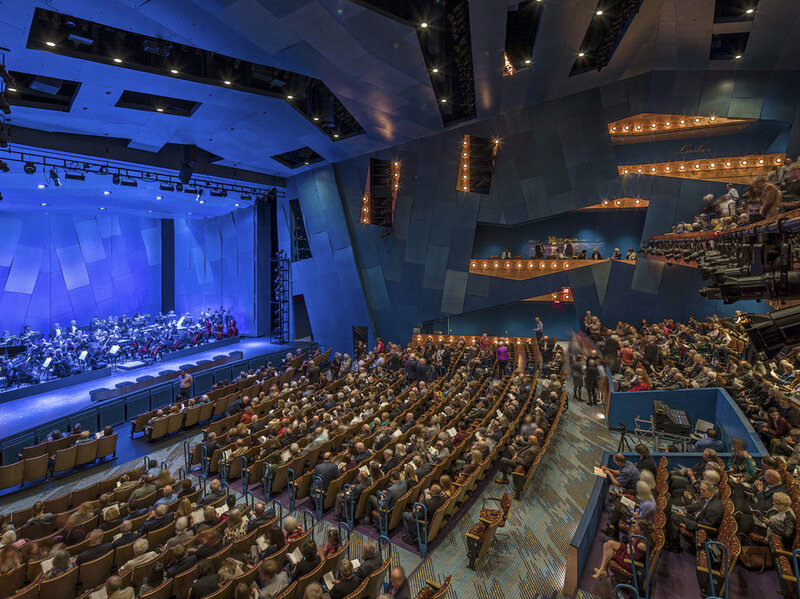 The anchors of the complex are two theaters; one large, 1200-seat multipurpose theater for both theater and music performances, and a 400-seat black box theater with retractable seating for more intimate performances, as well as a complete compliment of both front and back of house facilities. In addition to the theaters, there are multiple rehearsal rooms and classrooms including a Sound and Light Lab, Recording Studio, and Gallery.